In case you missed it, yegwords co-founder Kasia Gawlak was a guest on The Unknown Studio in December. 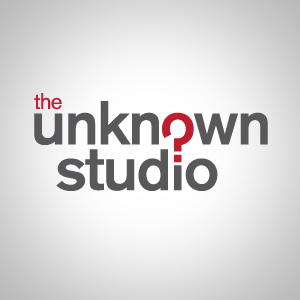 The Unknown Studio is a popular Edmonton-based podcast hosted by Adam Rozenhart and Scott Bourgeois. Kasia chats about Words with Friends, as well as the launch of her self-published poetry book, during the interview. The podcast also features a segment with EPL’s 2011 Writer In Residence Marty Chan, who gave a great reading at Words with Friends 4 in December.